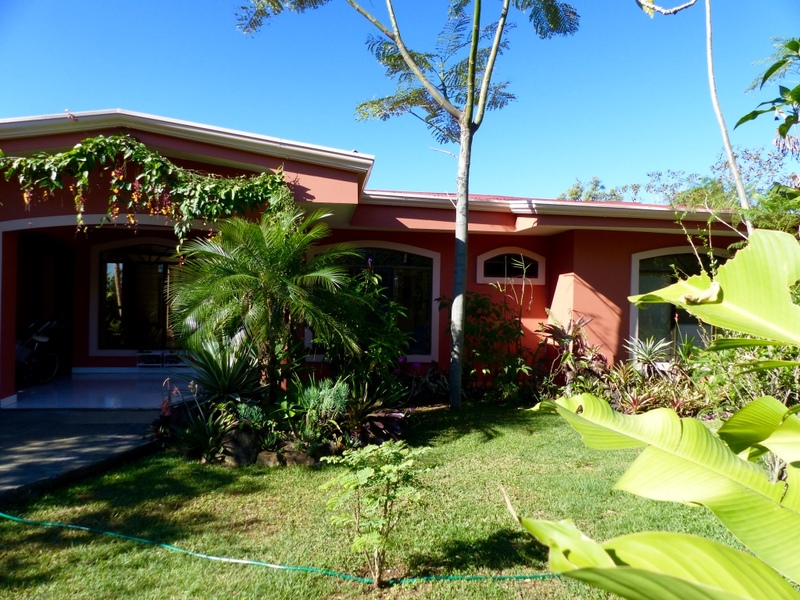 Humble mountain home for sale in the beautiful Central Valley of Costa Rica, which is known worldwide for its perfect climate! Safe, Serene & Green. Located 10-mins from Grecia center in the foothills of San Miguel Abajo. Perfect climate with excellent views! Comes furnished and High Speed Internet/Cable with HD/Telephone already established. Some features include: 631 m2 (6792 ft2) total property/142 m2 (1528 ft2) living space; Master Suite; Front Porch with view of Poas Volcano and Back Terrace with built-in grill, sink, and cabinets with an amazing view.